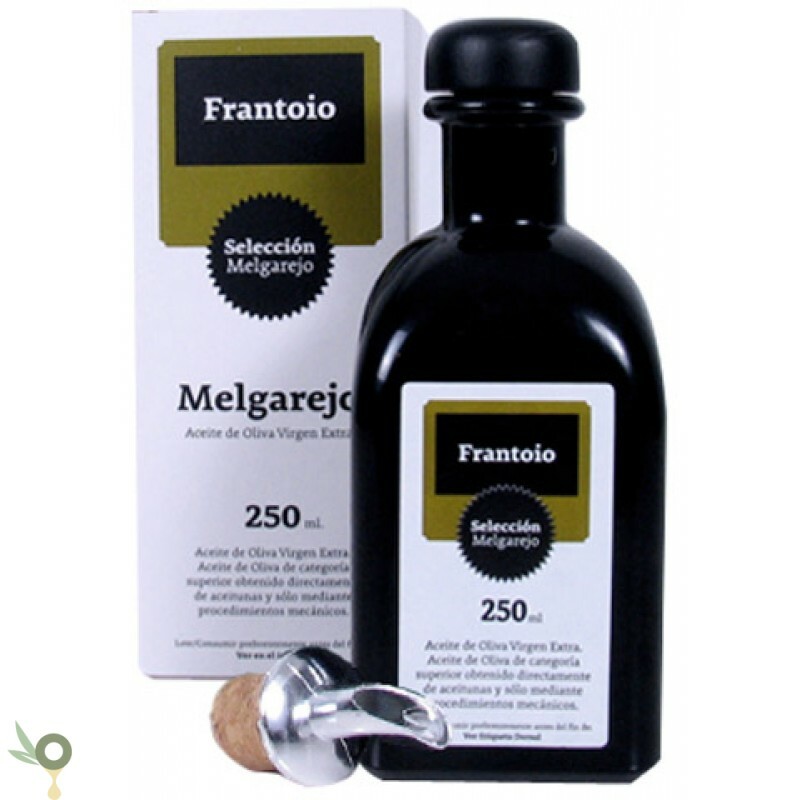 Olive oil intense fruity of green olive with hints of apple, fresh grass artichoke and green almond shell. 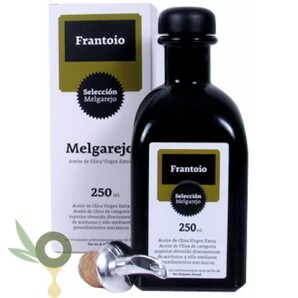 Olive oil intense fruity of green olive with hints of apple, fresh grass artichoke and green almond shell. Flavor sweet and slightly bitter and pungent with hints of bitter almond and dried fruit. 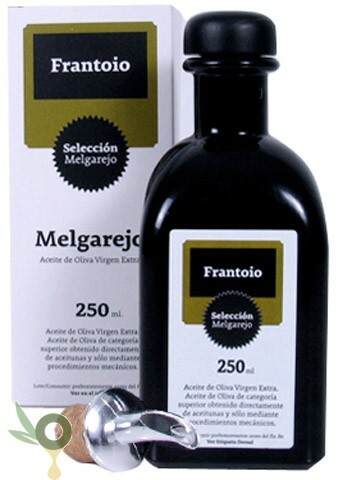 This olive oil manufactured in Sierra Magina (Jaen) is 100% Frantoio varieties. Maximum acidity level: 0,19%. Production is limited to our own haverst.